In every cutting edge and financial technology era, competition is always inevitable and where there is competition there is need for growth and expansion. 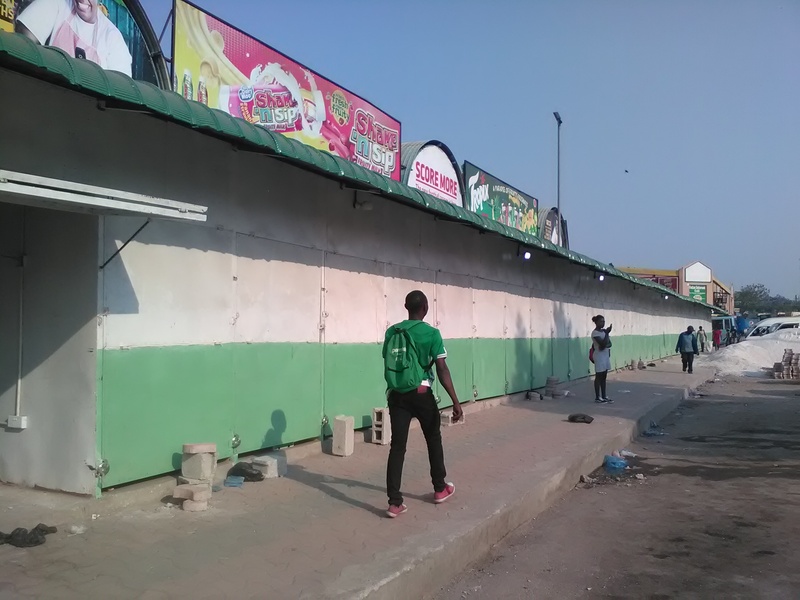 With the burgeoning of digital banking and mobile money services such as Airtel Money, MTN Money and Zamtel’s Zangena, Zoona the mobile money service facility since 2011 had to up their strategic financial willing to endure in the market. 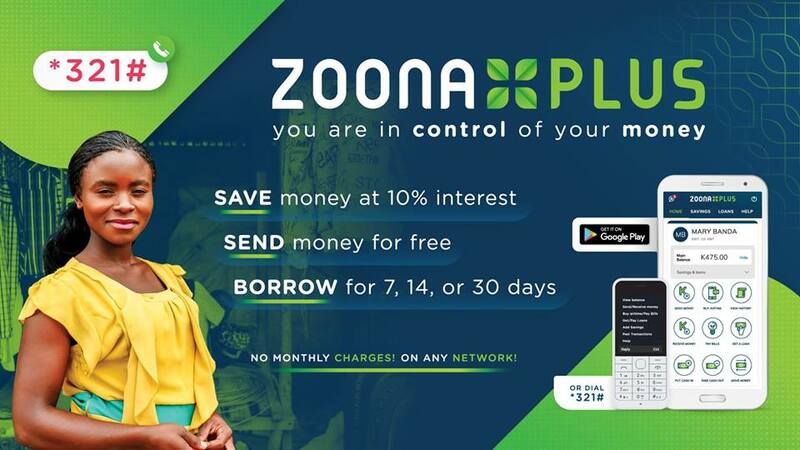 To expedite this mobile money voyage, on 1st October, Zoona launched Zoona Plus, a product that the company says will enable customers to send, spend, save and borrow money from their phones. Zoona Plus is the fifth product Zoona has launched over the years. Other products in its portfolio include mobile money transfer service through agents, Sunga money saving facility, Zoona Wallet and a saving and small loan lending service. Speaking during the official launch, Zoona Zambia Chief Customer Officer Misozi Bukali said that the launch was to enable customers to send, spend, save and borrow money on one platform using their mobile upon registration. Bukali announced that the new product had the benefits of working on any network and that clients had the benefit of earning up to 10% interest on money saved in a year. Mrs Bukali explained that Zoona Plus also has bank linking services but only has Atlas Mara Bank at the on board at the moment. 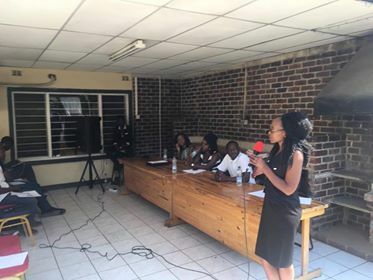 “Zoona Plus is a holistic, cutting edge digital solution catering to all your financial needs, whether you are an entrepreneur receiving payments from your customers and trader making payments to your suppliers Zoona is the best financial product for you,” she explained. She highlighted that the launch was followed after a long successful pilot of the product in Chipata where over K300,000 small savings were made via Zoona Plus from both old and new customers. Mrs Bukali underscored that the savings and credit facility is in partnership with FINCA. She further said that the Zoona believes that financial empowerment is not a privilege but a right for all. Meanwhile FINCA Zambia Chief Executive Officer, Douglas Kumwenda stated that FINCA was grateful to have partnered with Zoona and that the new product was part of promoting financial inclusion in Zambia especially for Small Medium Enterprises(SMEs). Mr Kumwenda stated that the partnership had yielded various strategies of financial inclusion and that it was also paramount for the wellbeing and empowerment of local entrepreneurs. “We are happy to work with them as they are a local company that is innovative, unconventional as well as one organization that is willing to learn and try new ways to explore and empower the market,” he expressed. The FINCA boss also urged various stakeholders that were regulating to implement financial services that ensure that financial inclusion in all sectors was inevitable. According to Zoona Zambia board chairperson Mrs Lelemba Phiri, Zoona has raised an additional K100 million of funding from new and existing investors in the 2018 financial year alone. “This is a major feat during these challenging economic times and signals confidence from our investors in both the results the company has achieved to date and the direction it is going,” she said. The Zoona plus app can be downloaded from Google play store as well as accessed via USSD by dialing *321# on any network.